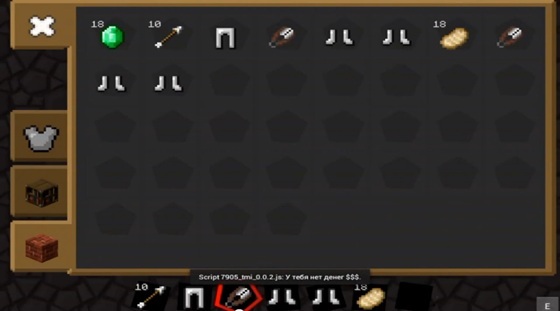 Today we will review a very interesting mod Trading in Minecraft PE 0.9.X. Yes, now you can haggle with the inhabitants. But for this you need emeralds. Tap them by any citizen, and immediately in front of you will appear for trading. 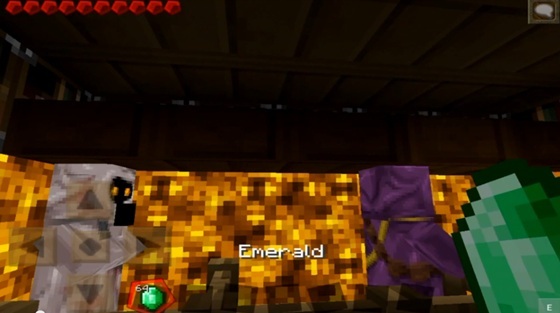 Immediately Set price tag: one emerald inhabitants will give you 10 arrows. 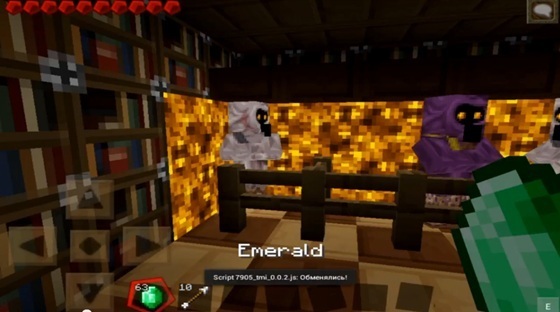 In general, be reserved Emerald and haggle, because the inhabitants of many different products!